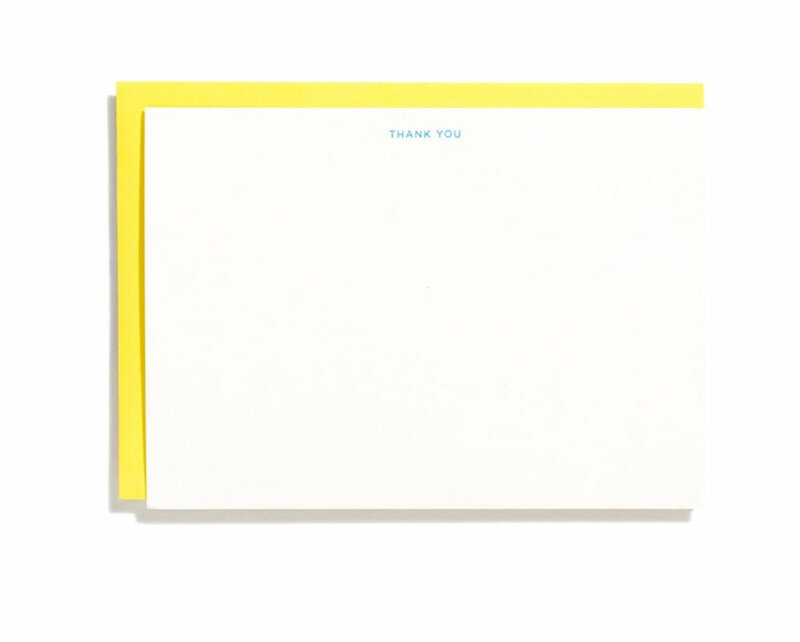 Getting Grateful with Good Stationery — Stay Cool, Mom. This shop has everything for writing geeks and they style it up so well, you'll want to want every last eraser. 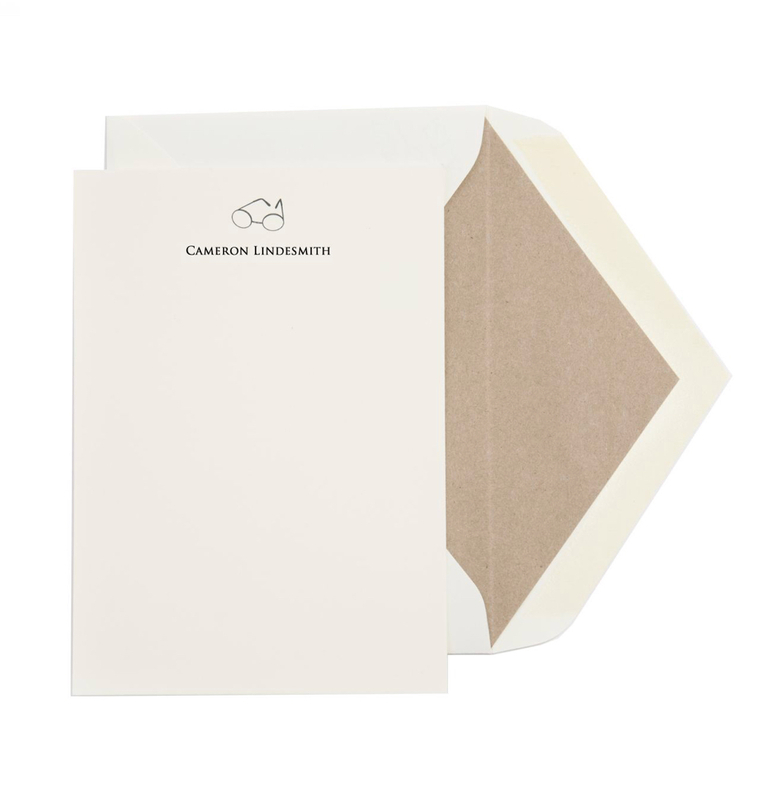 Classic- Men's Personalized Stationery- Find a Penny Paper Co. This place has been around for ages, it's very traditional, and REAL pricey, but fun to peruse. What's your go-to for this kinda thing? Do you have a local place you love?